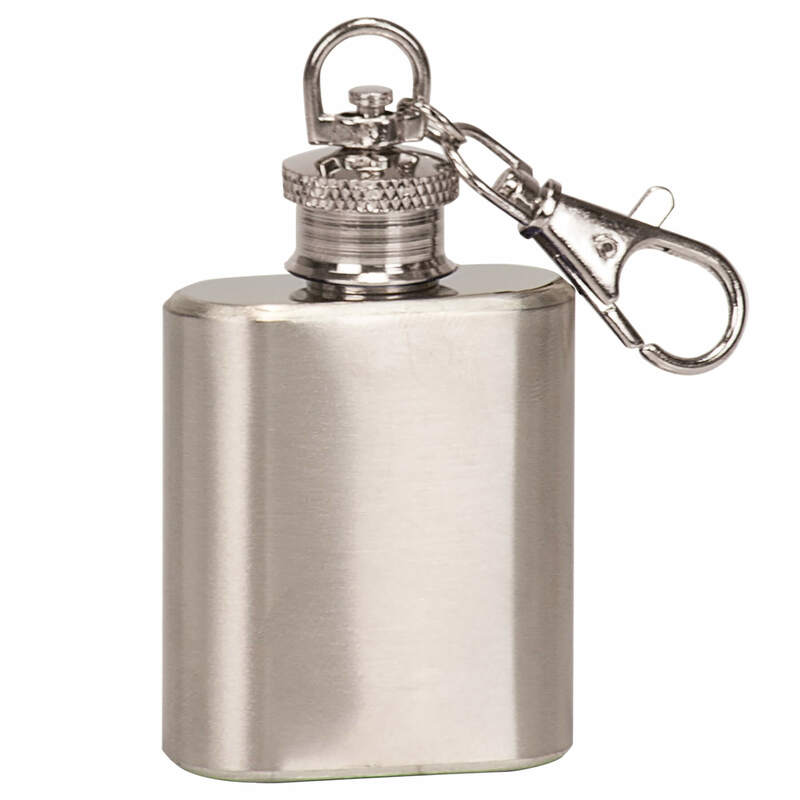 Take your spirits with you! 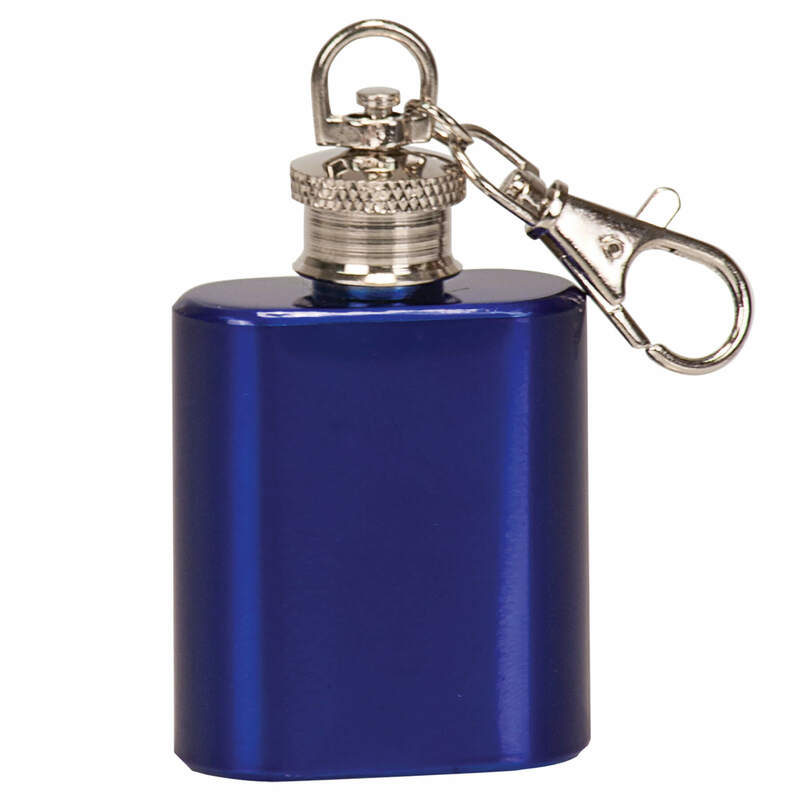 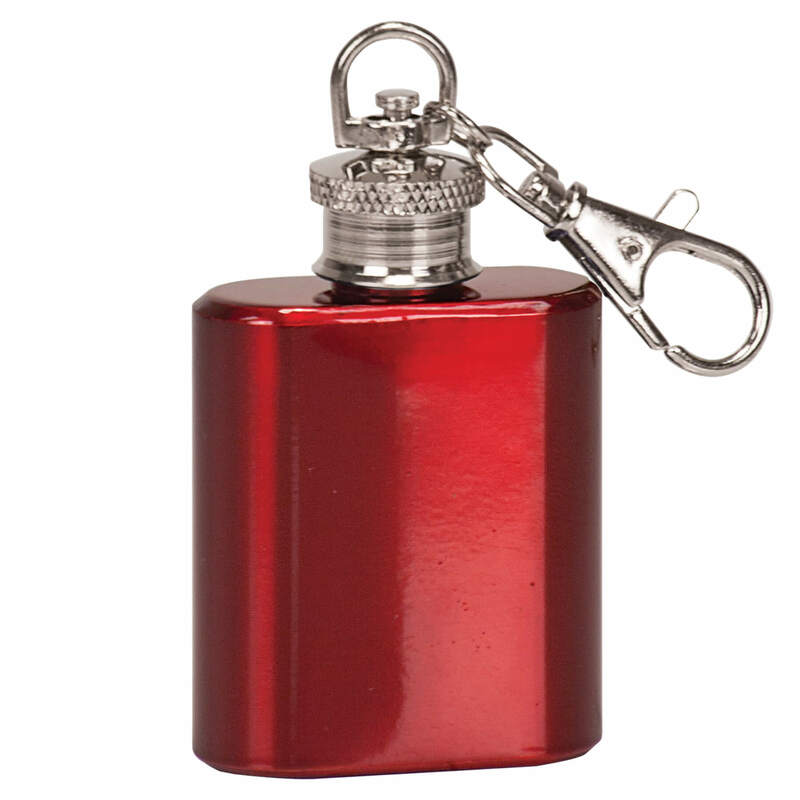 Lobster clasp and chain make this tiny flask perfect for easy transport. 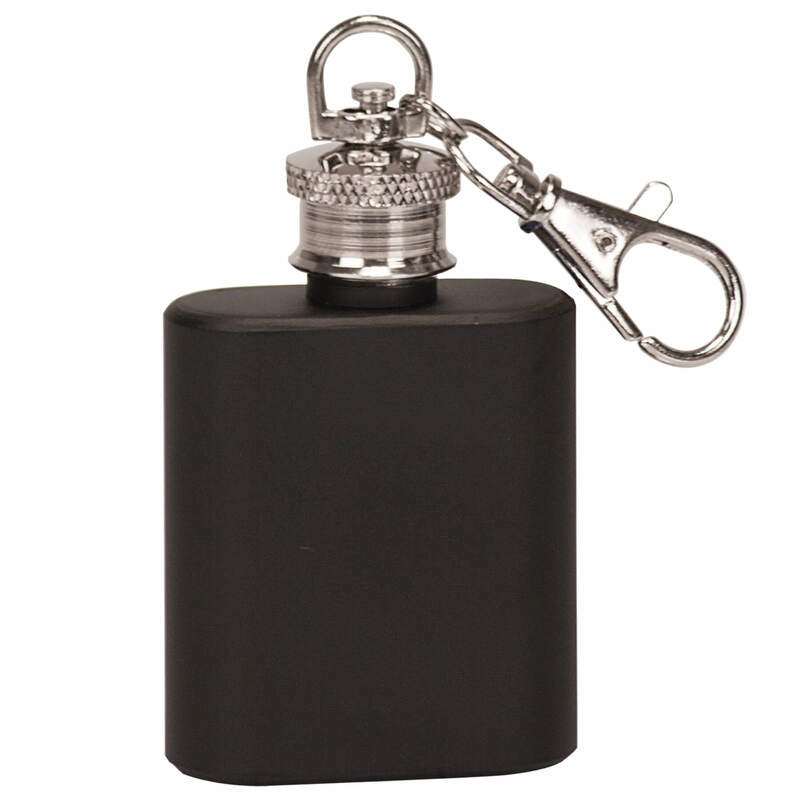 2-5/16" x 1-5/8" x 3/4"